Fan clutch is one of the most important parts in the cooling system. It regulates cooling air flow to keep the engine from overheating. 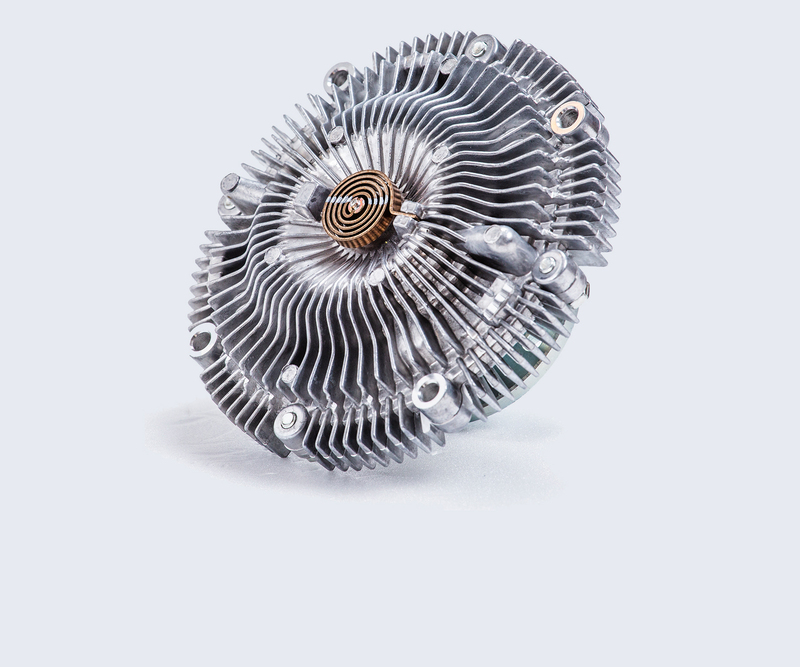 At ARCO, you can find premium fan clutches to obtain optimal cooling condition for your vehicles.